Audi India, the third largest luxury car seller in the Indian market, has announced to hike the price of its portfolio cars in the county up to 13-14 percent. The size of the hike is about 3.4-3.7 percent for the Audi India cars assembled in the local market after bringing them as CKD (completely knocked-down unit). On the other hand, the hike will be up to 14 percent for the cars imported through CBU (completely built unit) route. The top two luxury car makers in the country including BMW and Mercedes Benz have already announced to hike their respective car prices in India. The latest hike from Audi India came in the aftermath of the announcement of excise and customs duty hike in the Union Budget 2012-13. 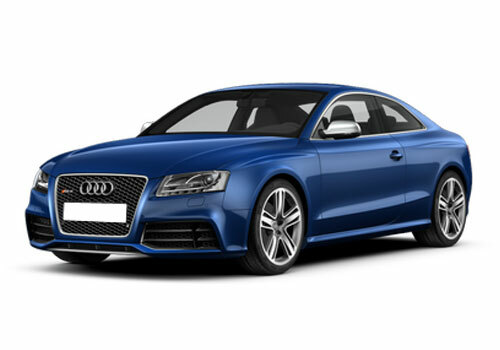 The customs duty on models brought to the Indian market through CBU route has been raised to 75 percent, making the Audi cars like A7 Sportback, the Audi RS5 and Audi A8 L considerably expensive. After the price hike, while the A7 Sportback is available at a base price of Rs 66.04 lakh, the RS5 is available with a starting price tag of Rs 85.95 lakh (ex-showroom, Delhi). 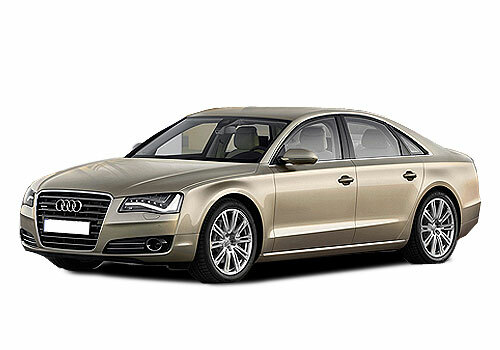 On the other hand, the flagship sedan of the company – Audi A4 is now available at starting price of Rs 30.6 lakh. While announcing the price hike of Audi India portfolio, Mr. Michael Perschke, Audi India head, said that following a hike in the customs and excise duty on the large cars in the Union Budget 2012-13, the company has re-evaluated their pricing strategy in the Indian market with hiking the price of all products. The company, which aims to sell 7500-8000 cars during the calendar year 2012, managed to cross the crucial sales mark of 600 units in the month of February 2012, registering a sales surge of over 33 percent over the units sold in February 2011.